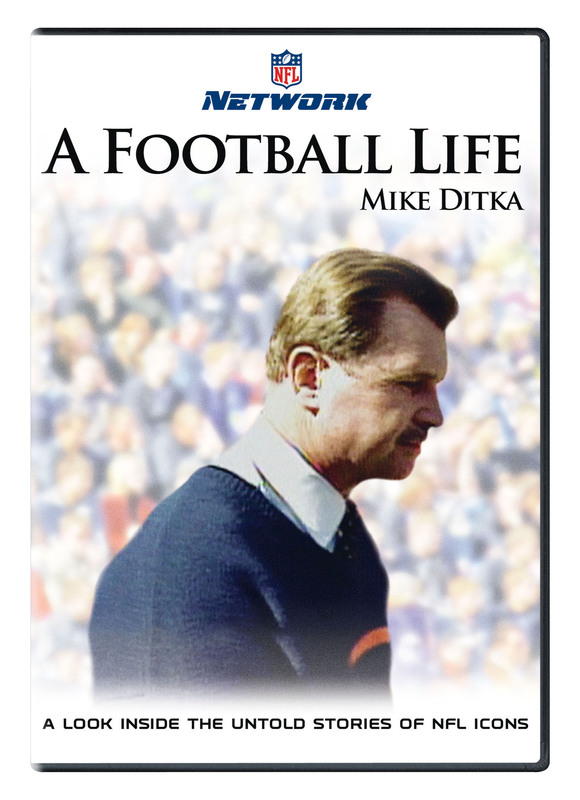 As a Hall of Fame tight end and Super Bowl-winning head coach, Mike Ditka defined blue-collar grit and possessed an unyielding passion for the game of football. The first tight end to be enshrined in the Pro Football Hall of Fame, Ditka brought a toughness and hard-nosed work ethic to the football field that few could match. As a head coach, that same intensity appeared on the sidelines and was a driving force behind the great Chicago Bears teams of the 1980s. 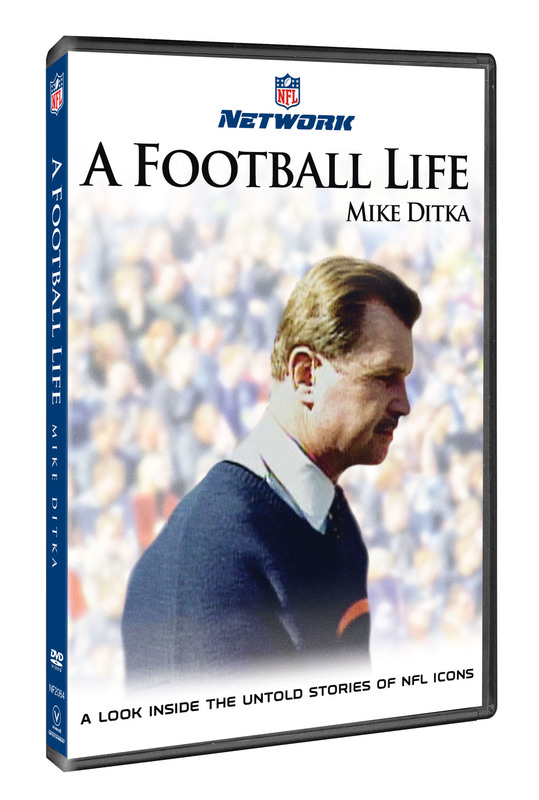 Featuring interviews with Ditka, his wife Diana, former teammates, players and media personalities, the story of “Iron Mike” is examined and discussed.